Welcome to Ward 5 Online: Yard Sale This Saturday! 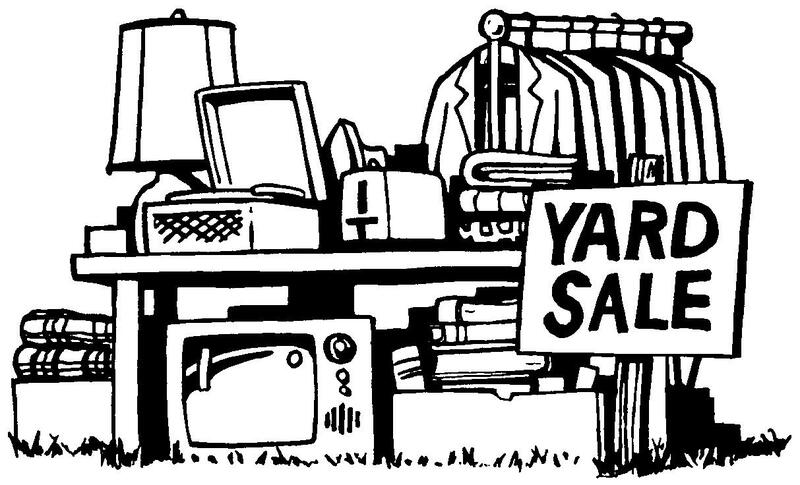 294 Lowell Street will be hosting a yard sale from 9am-1pm this Saturday, August 24th! Stop by!